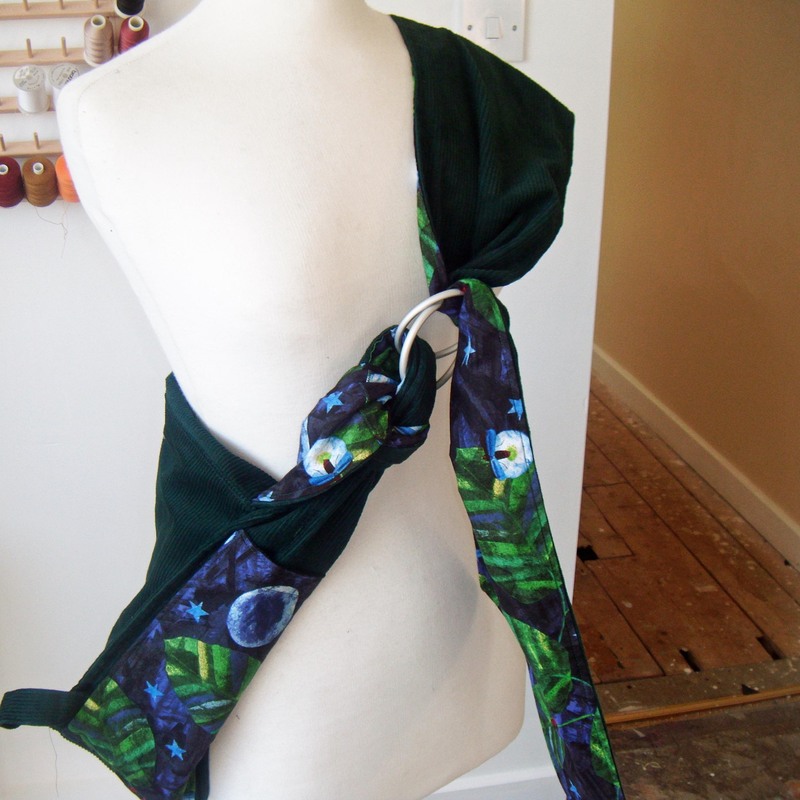 So when Ruth contacted me a few days ago about using Sling Rings with her Onbag Classic, I decided to grab the nettle and start a regular series of posts. 1. 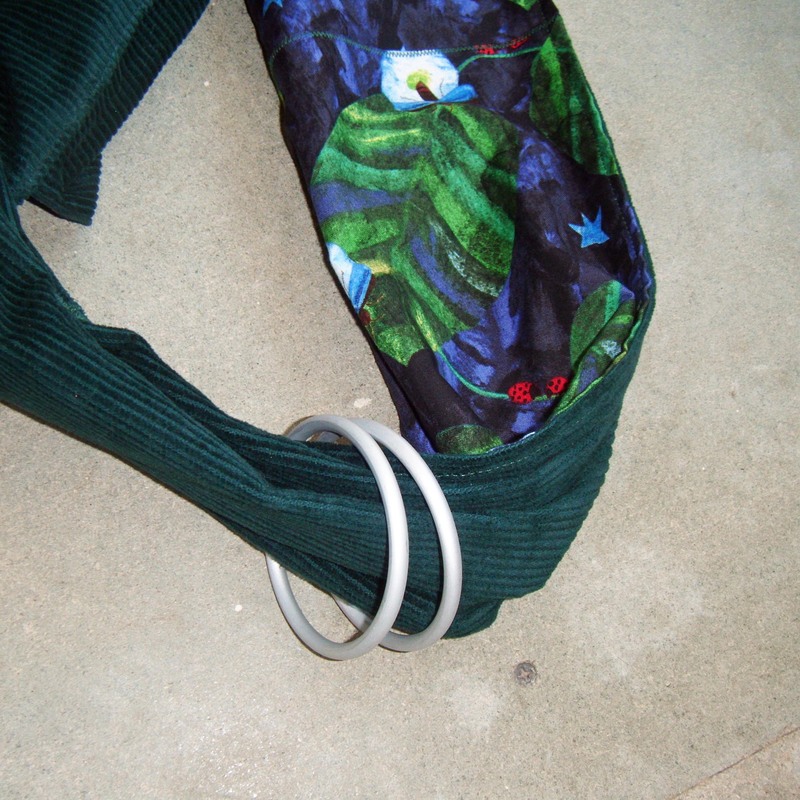 Thread two sling rings onto the strap of your Onbag. 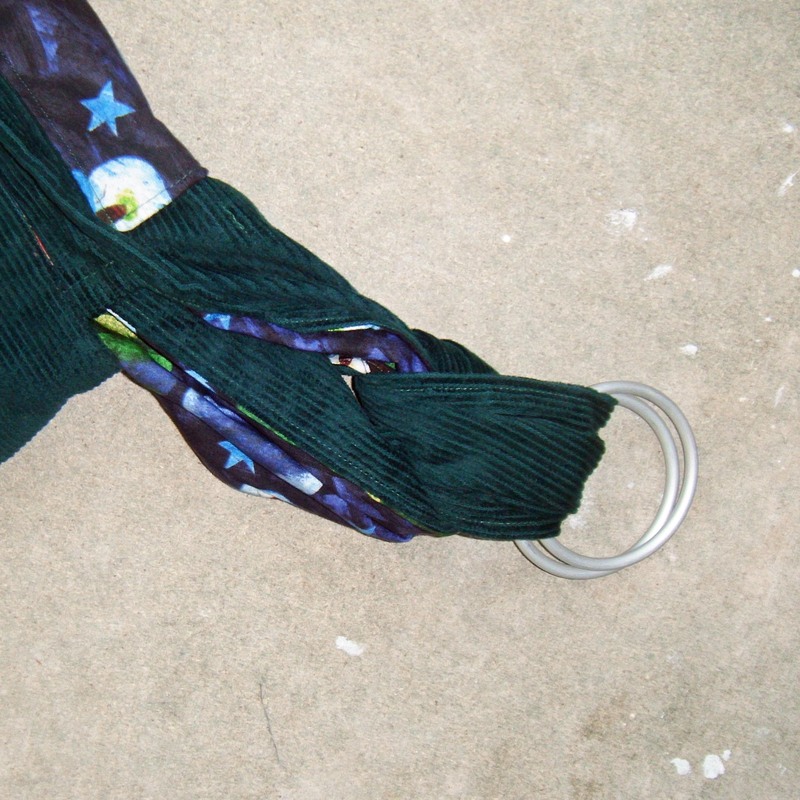 Thread you other strap through the rings, and pop on your bag! I’d really like to know how you all get on with this – please let me know! 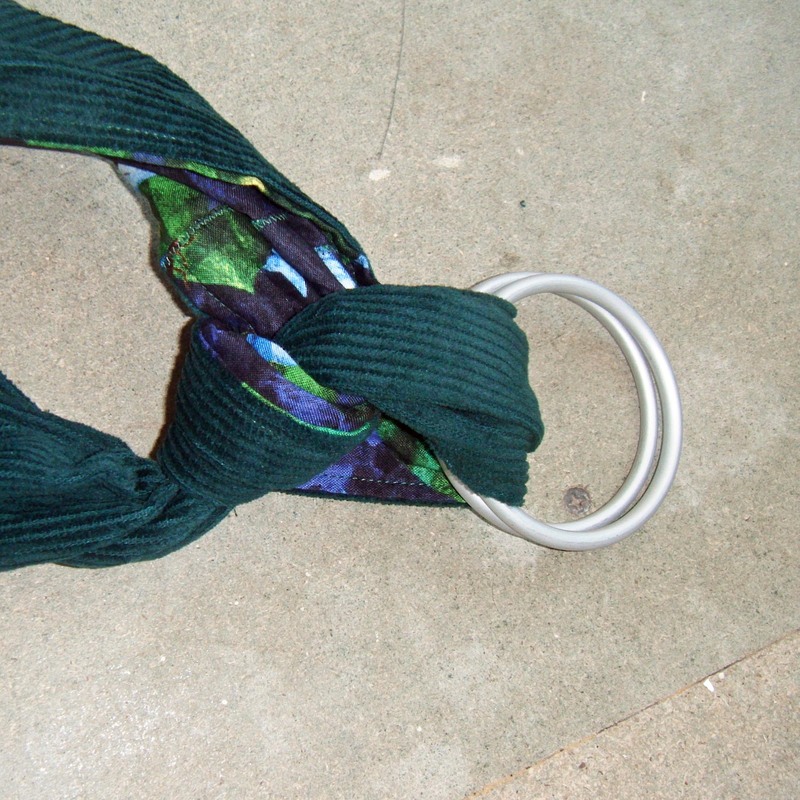 Next Tying Tuesday will be another one with Sling rings – but this time using the Onbag loops 😉 See you all then!